Description: Light yellow and hazy. No head to speak of. Lemon aroma, with a hint of coriander and honey suckle. Slightly sweet tasting, with a nice spicyness (maybe some cloves) and wheat flavours. Light bodied with a little fizz. 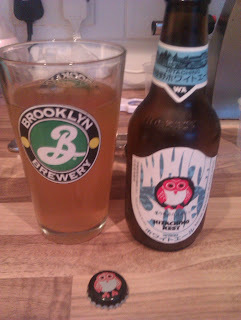 Thoughts: Lovely little witbier. Light, yet refreshing and the little bit of spicyness keeps it interesting. Perfect for a summer night, I could see me enjoying a few of these at a BBQ! Description: Dirty Yellow and Hazy. Next to no head. Not much aroma, some hoppy citrus notes. Light malt flavour, a little bitterness, mild floral touches. Light mouth feel, not very fizzy. Description: Light honey in colour and slightly hazy. Thin Head. 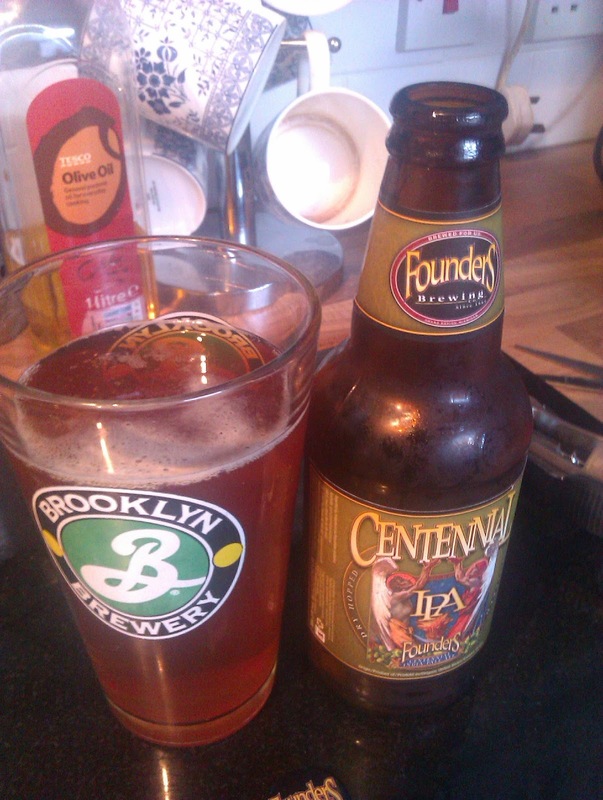 Lovely IPA aroma, grapefruit, piney, and lots of hops. A little caramel and biscuit malts, but the main show is a big hop piney bitterness, with some citrus fruit. Mid bodied, a little bit resin like, and a long bitter finish. Thoughts: Expectation duly dampened, I opened this. This is also dry hopped (though it's not so obvious on the bottle) and this time it really is DRY HOPPED. Lovely beer for the hop heads out there. If you see it, buy some!